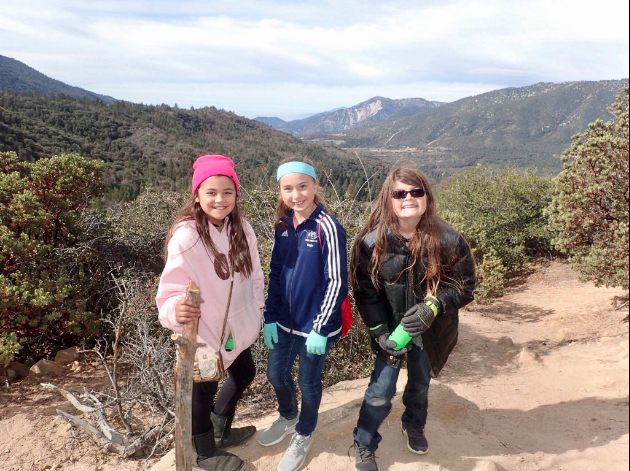 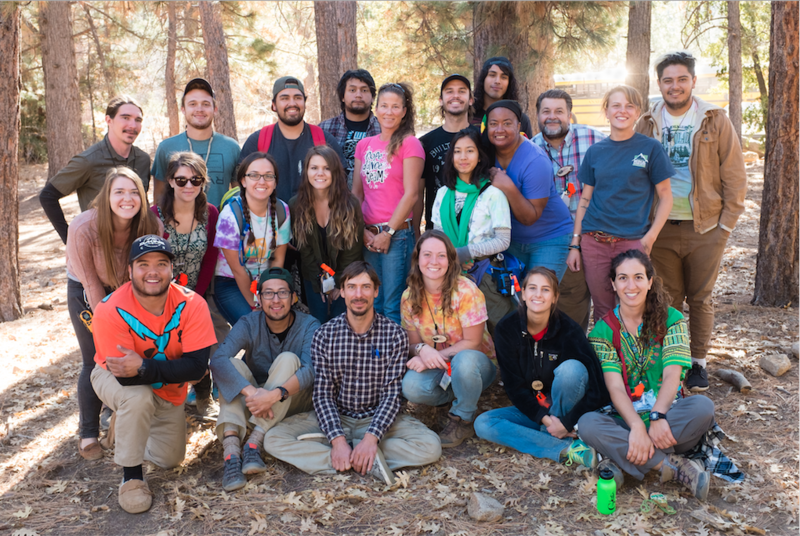 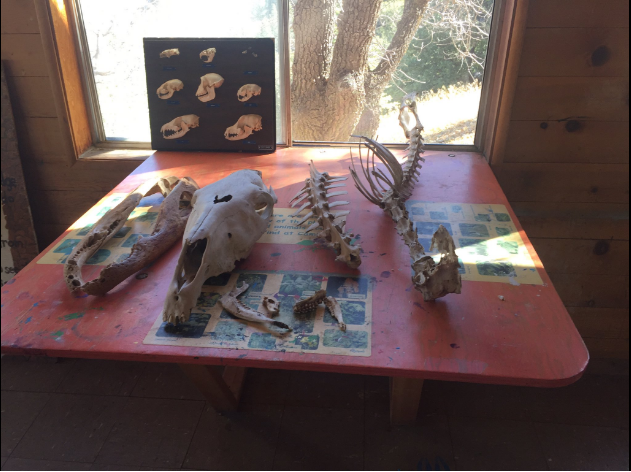 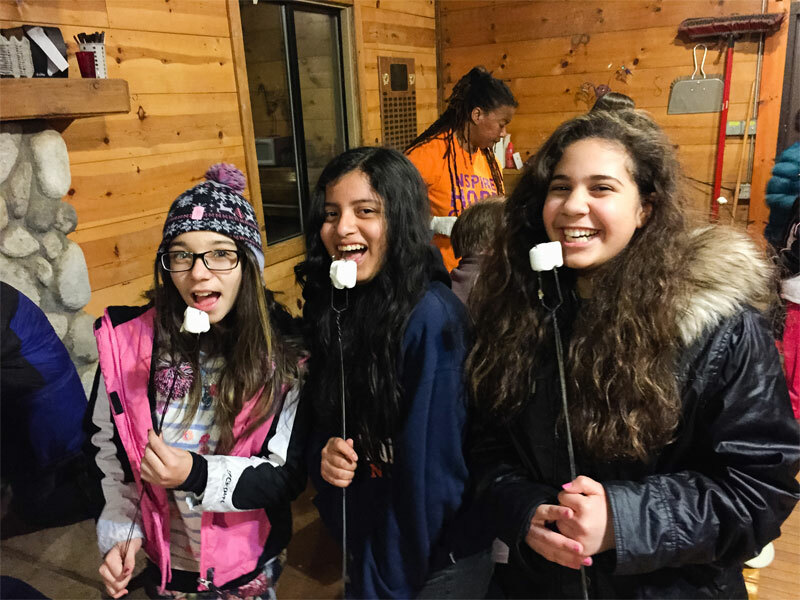 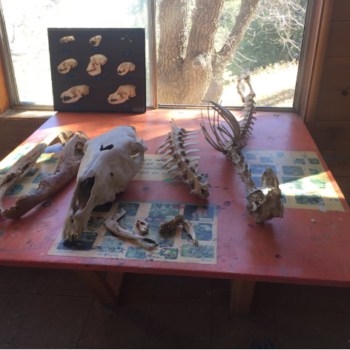 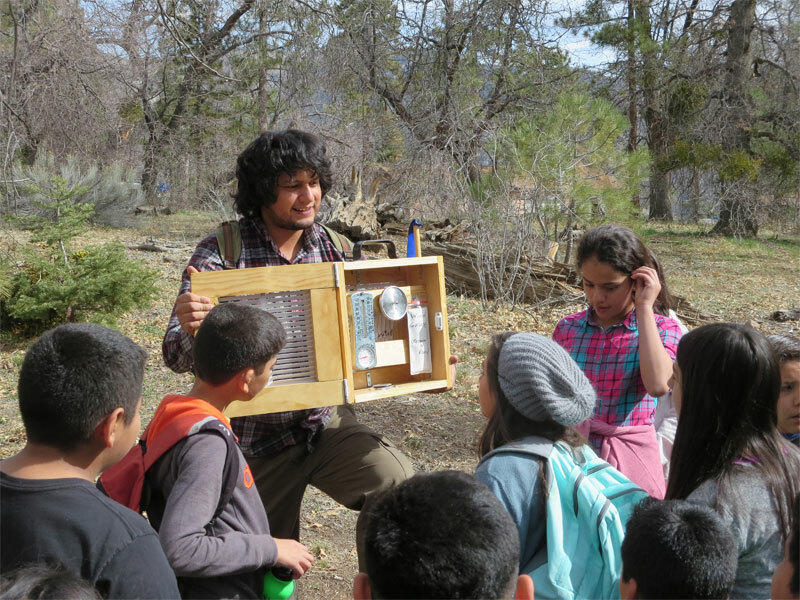 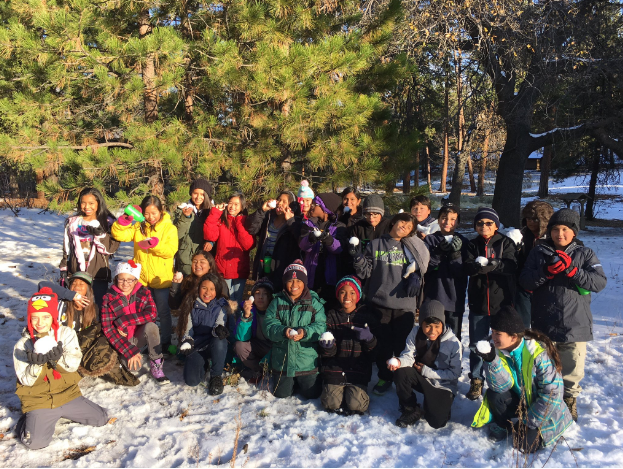 "We teach concepts of Forest Ecology, Wildlife Biology, Geology, Astronomy and more!" 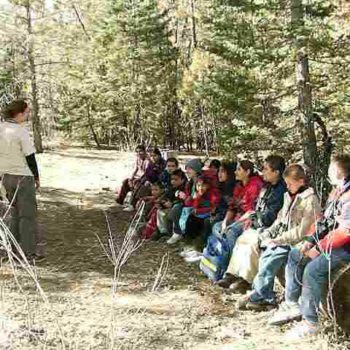 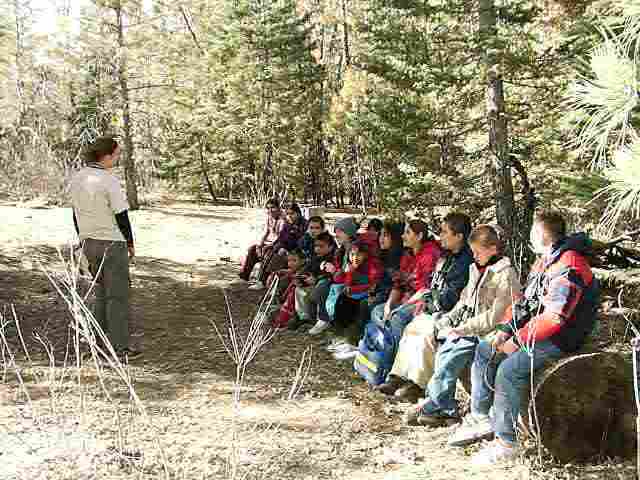 We teach concepts of Forest Ecology, Wildlife Biology, Geology and Astronomy! 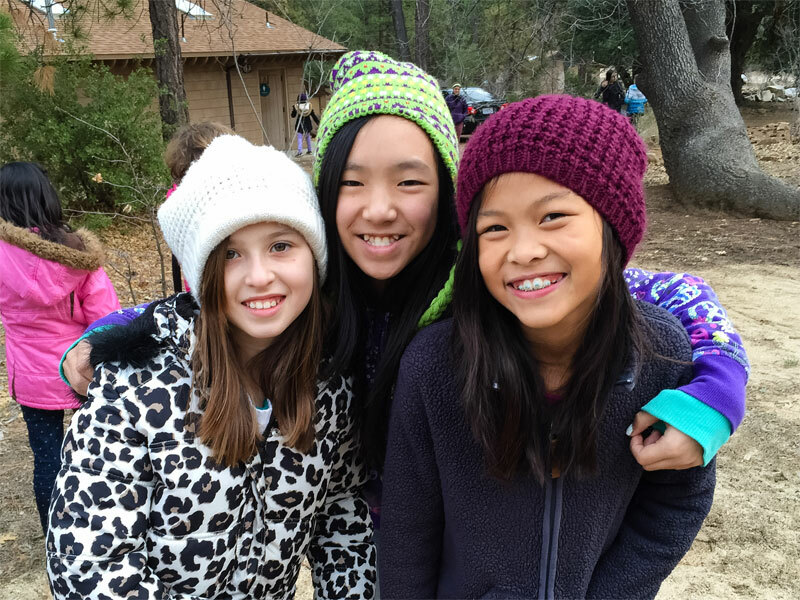 Donations are vital to our mission. 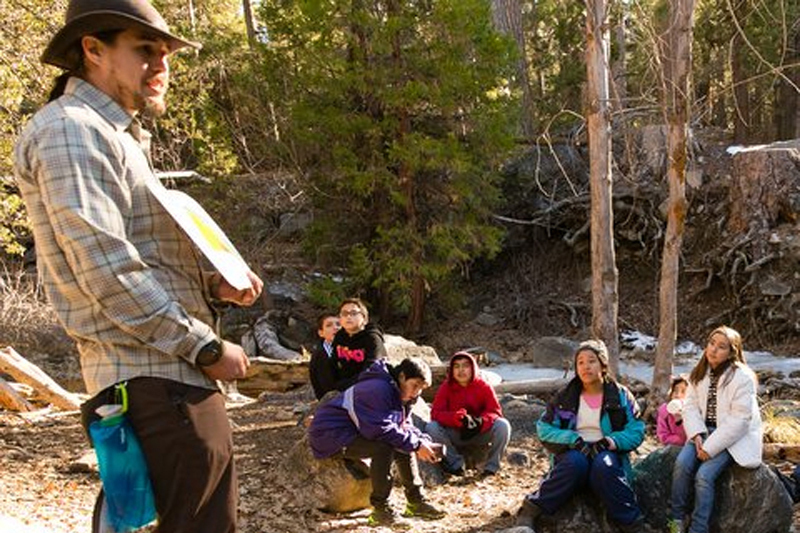 We are priced to make this life-changing program available to all students. 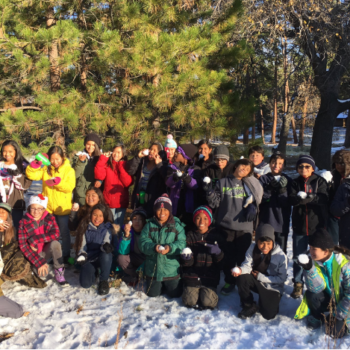 Please help us by donating ( CLICK TO DONATE ) any amount. 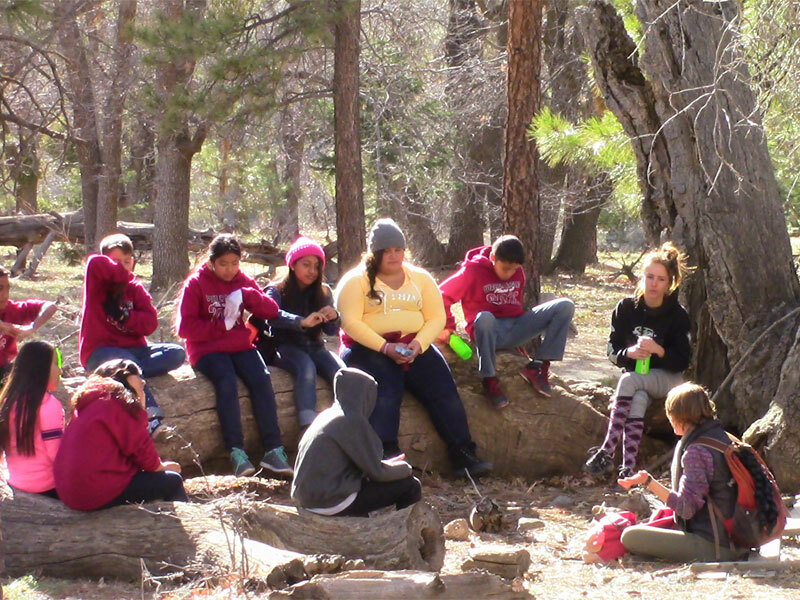 We need your support to keep our program alive. 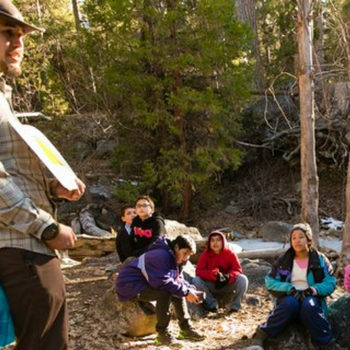 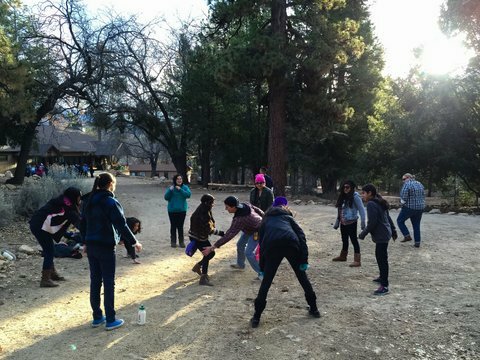 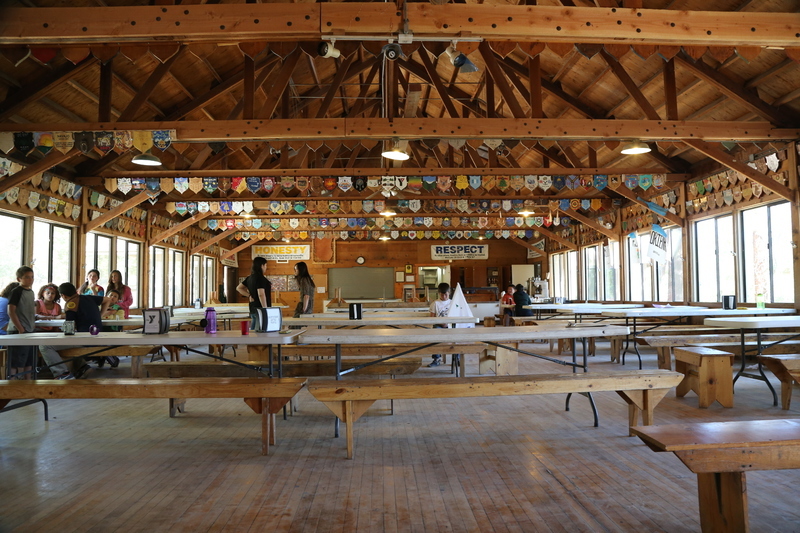 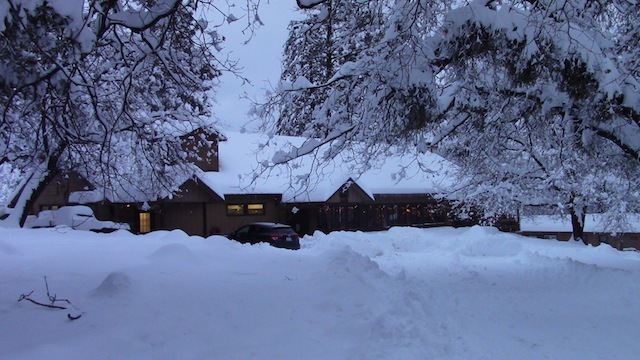 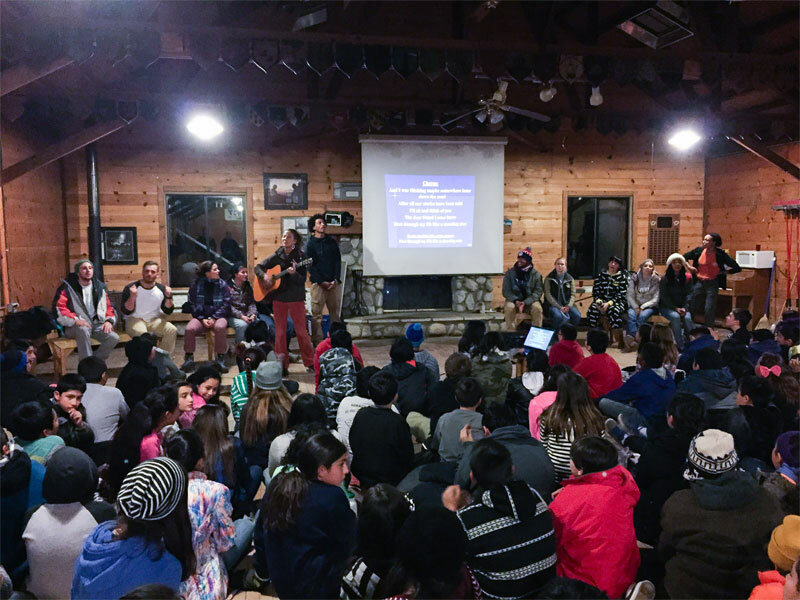 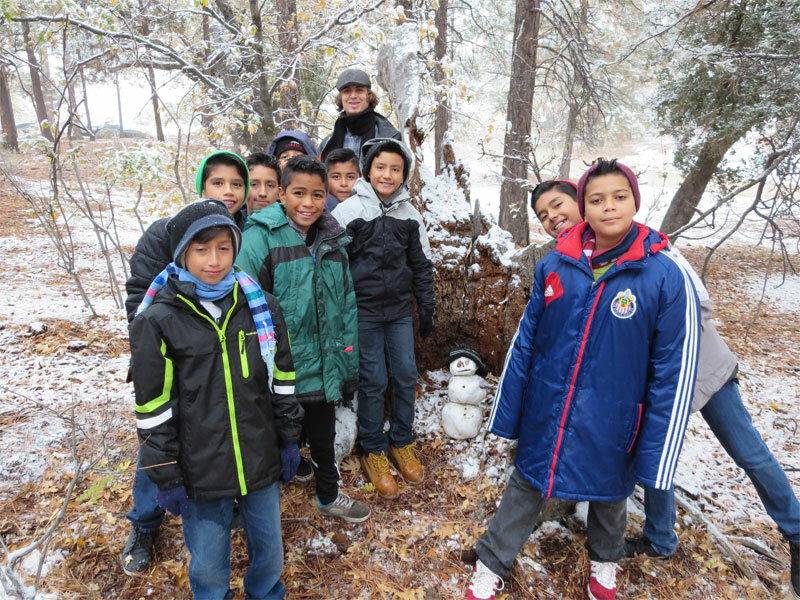 The site for our program is Camp Arbolado, owned by the Whittier YMCA. 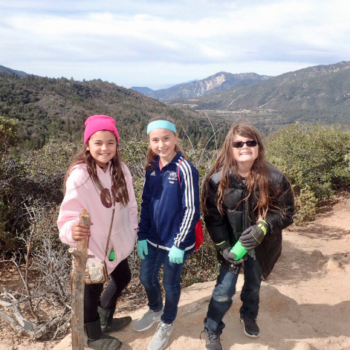 It is at an elevation of approximately 6,500 feet, in the beautiful San Bernardino Mountains.